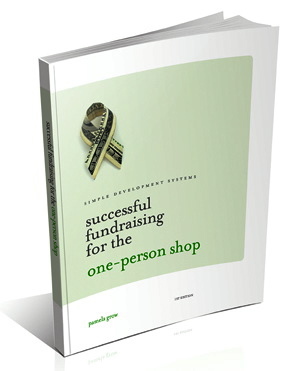 If you’re in the midst of finalizing your online appeal you’ll be thrilled to learn that 90% of fundraising revenue still comes from offline sources. Yes, direct mail still rules. But, as this multichannel fundraising infographic from @franswaa of Blackbaud shows, your organization’s online presence is critical. 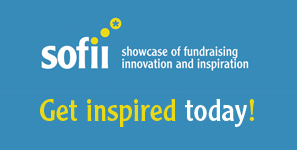 Online fundraising has grown 34.5% to $20+ billion in 2010. Think about it. When you learn about an organization where is the first place you go to find out more? 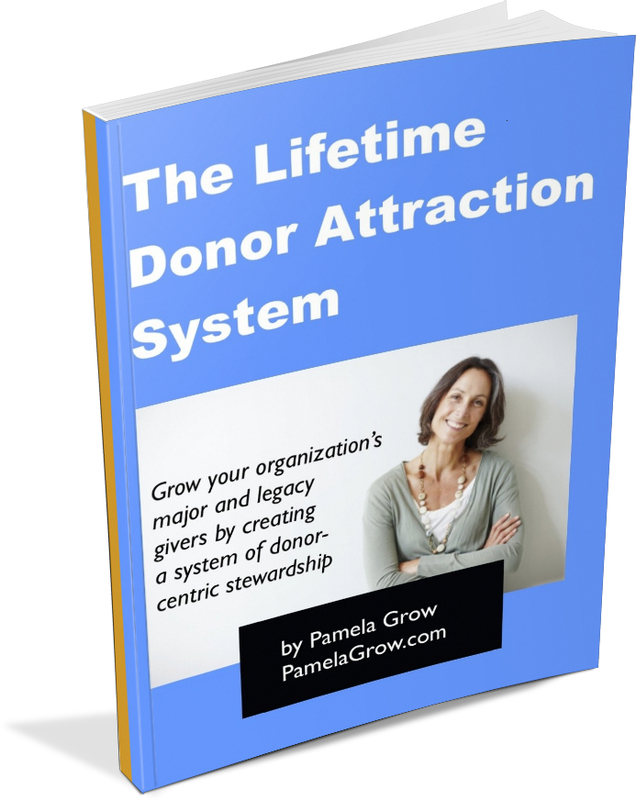 Donors acquired online who give through multiple channels give considerably more, up to three times more, than those who give through a single channel. How can you utilize offline and online channels together? In response to direct mail ruling the donations. My understanding is that only between 1-2% of those who received direct mail campaigns give. I think that those who are in the lower age demographic are hooked by electronic means of giving then addition to direct mailings it will increase funds donated. The easier the means to donate, the better for the busy multitasking electronic generation.